Nollywood actress, Cossy Orijakor, has made an important disclosure on people she dislikes, and it includes two actresses and a Pastor. 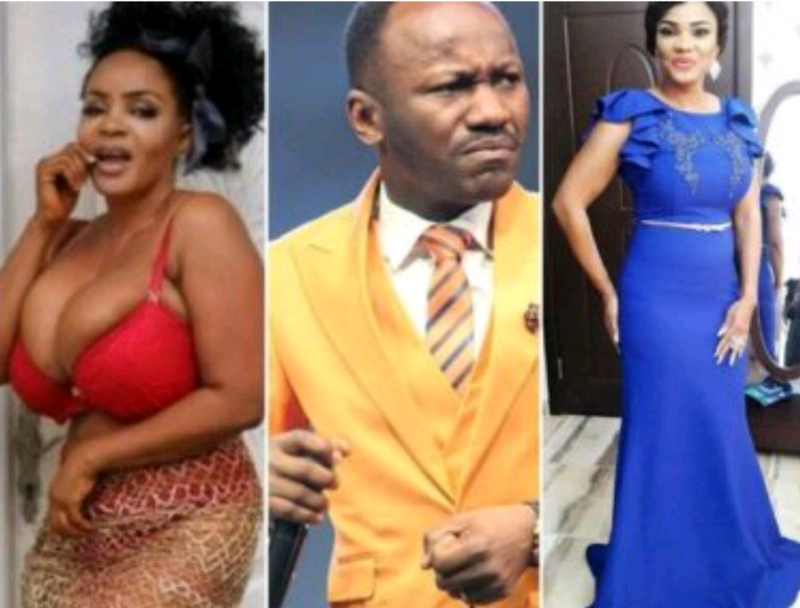 Cossy Orijakor who disclosed that she hates Apostle Suleman, Iyabo Ojo and Daniellla Okeke, jokingly told them to sue her if they want. 0 Response to "Nollywood Actress “Cossy Ojiakor” Reveals Three People She Dislikes"